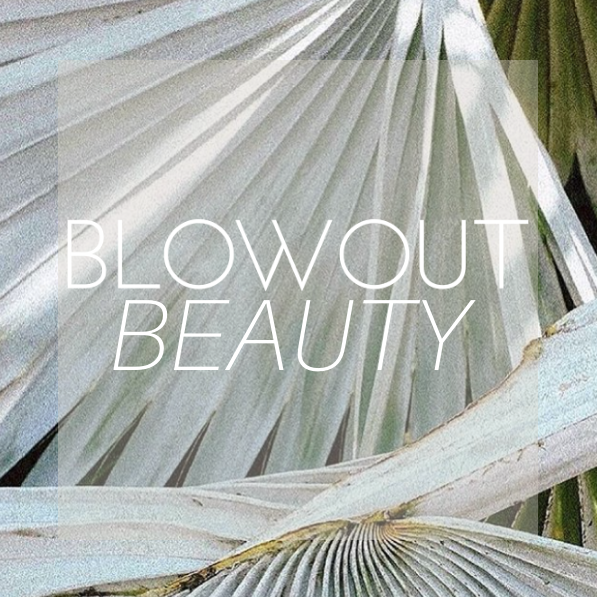 At Blowout Ibiza you’ll find a range of hair & beauty services designed to make you look and feel great. Partnered with some of the best brands in the industry, our team offer trend-led services in a boutique environment that invites you to relax, have fun and let yourself be pampered! Whether you’re planning a Hen Party, or escaping to Ibiza for a girls holiday, the team at Blowout will get you ready in style with one of our exclusive salon packages. Read more about packages available and how to book in below.